A determination letter is the most important legal document an organization can possess. The IRS sends this letter after an organization has successfully applied for the recognition of its tax-exempt status. In this document, the IRS indicates under which section of the Internal Revenue Code an organization is qualified. The determination letter is the only official document and proof that an organization is recognized as a tax-exempt organization. 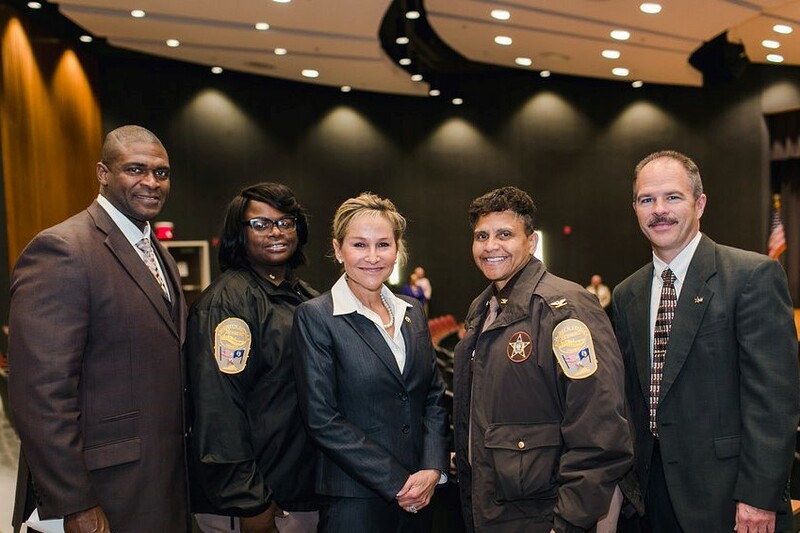 The Virginia Sheriffs’ Association is recognized under section 501(c)6 of the Internal Revenue Code. VSA activities are consistent with the IRS letter of determination dated March 11, 1977.